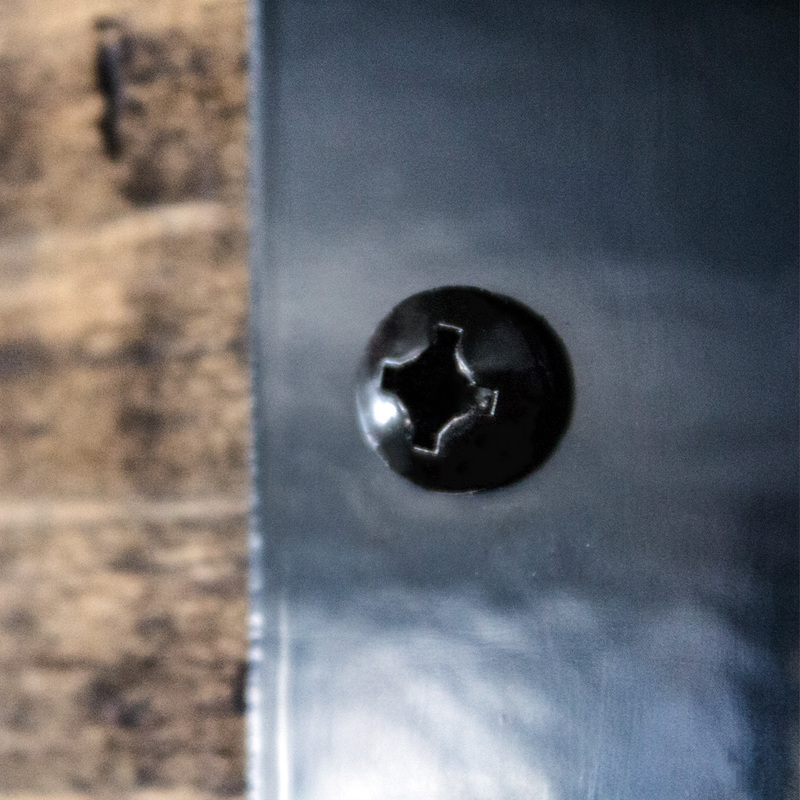 These zinc-plated stall screws are used with the Essex standard horse stall systems only. 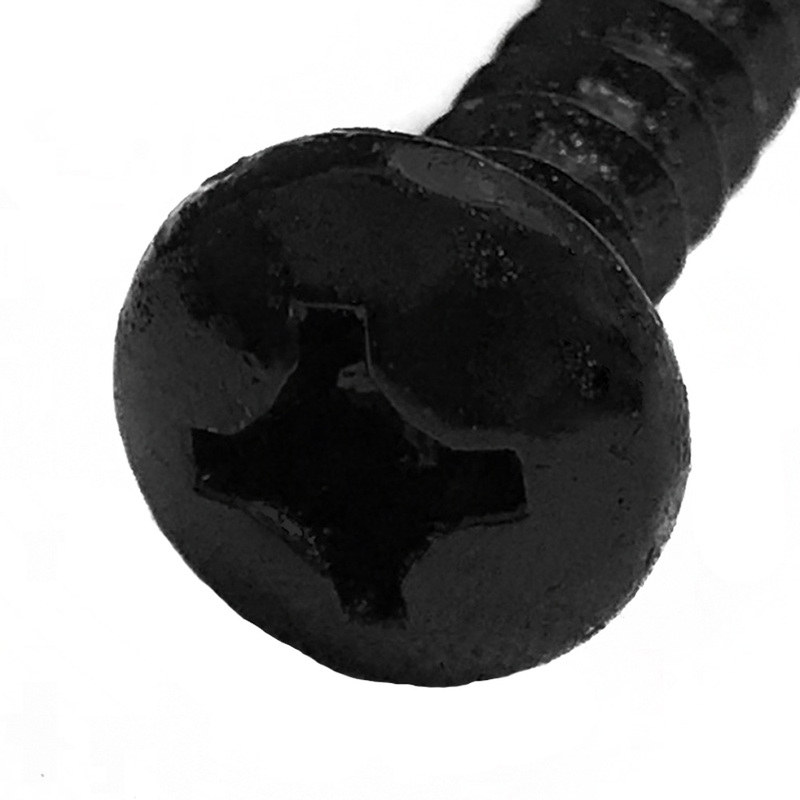 The #12 - 1.25" long zinc-plated stall screws are used for attaching stall channeling to wooden stall posts and boards. They install easily with the Phillips drive pan head design. 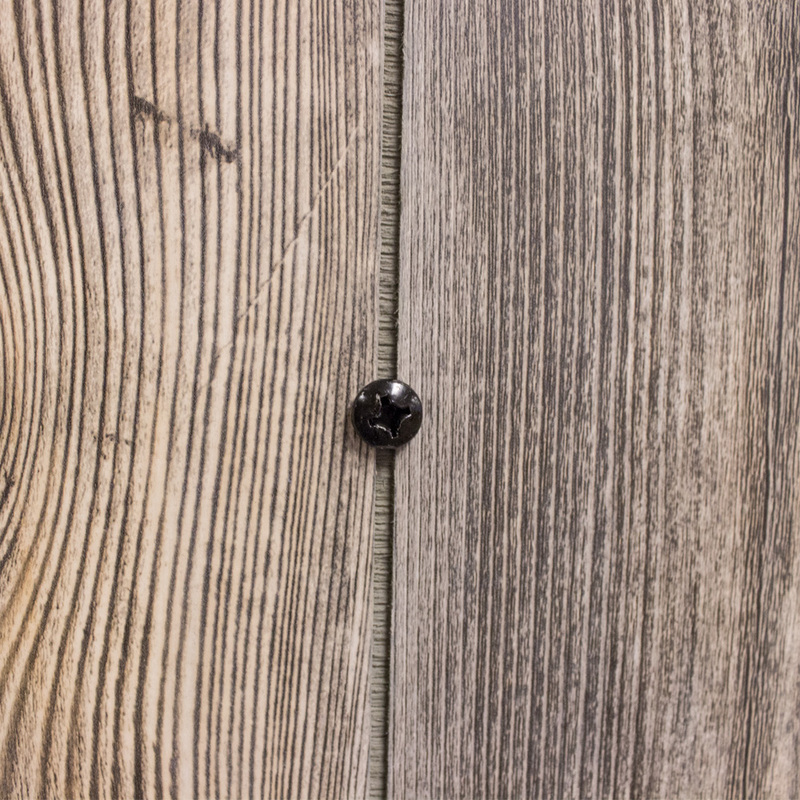 With the zinc plating, they will not corrode or rust. Painted is not available with these replacement part screws. 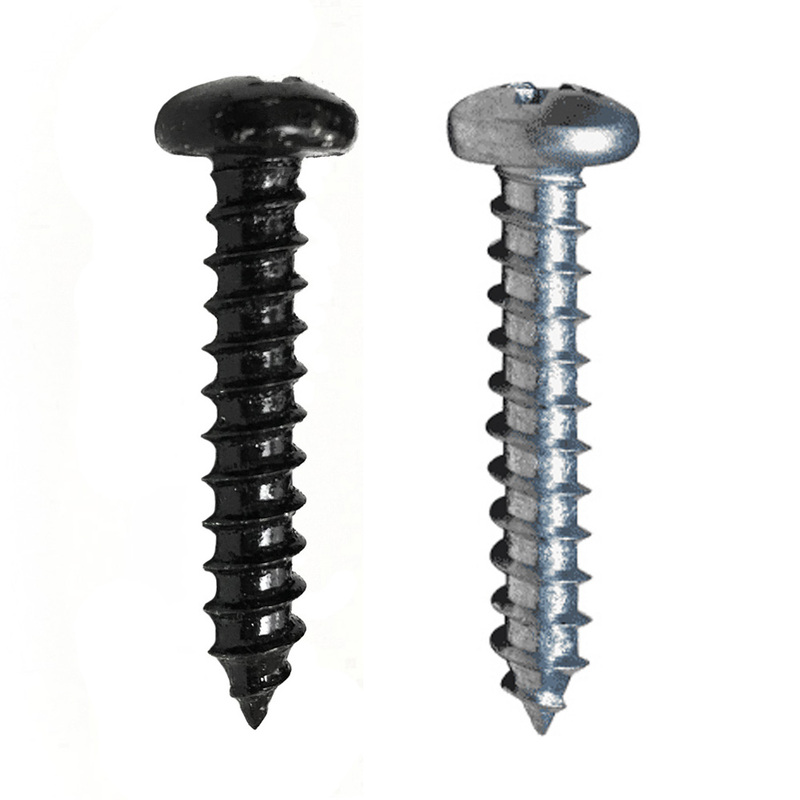 The black screws are zinc-plated and then are e-coated with black. Quantity: Sold in packs of 50.